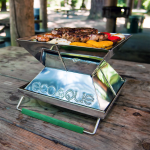 DesignApplause | Ecoque portable grills. 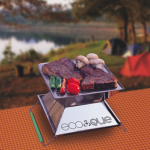 Ecoque. 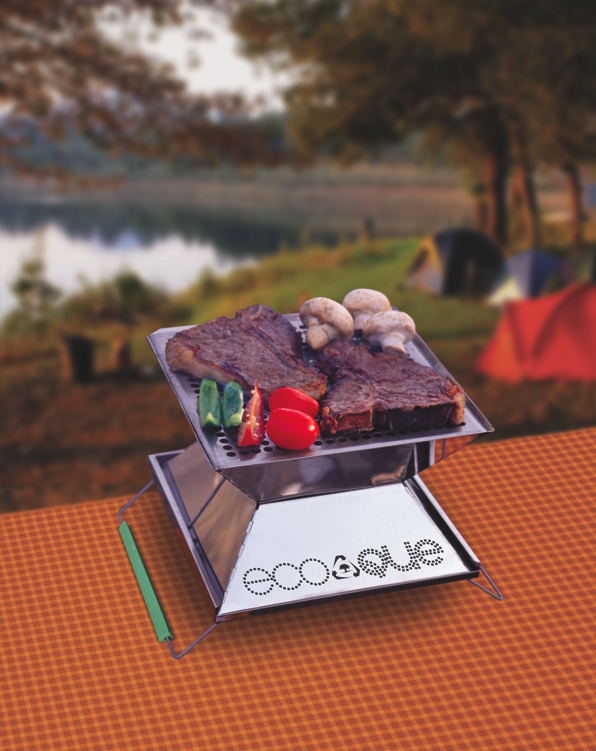 Energy efficient, easy to clean EcoQue has created a beautiful portable grill that is both easy to clean as well as transport. 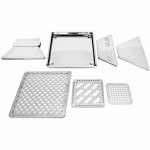 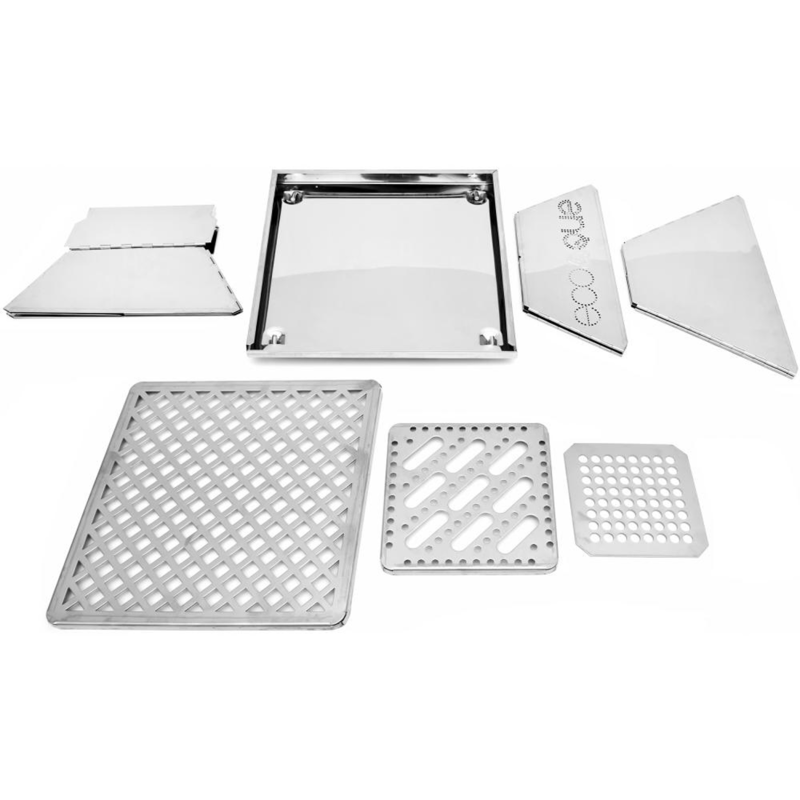 You can bake, grill, fry, roast, boil and even smoke food. 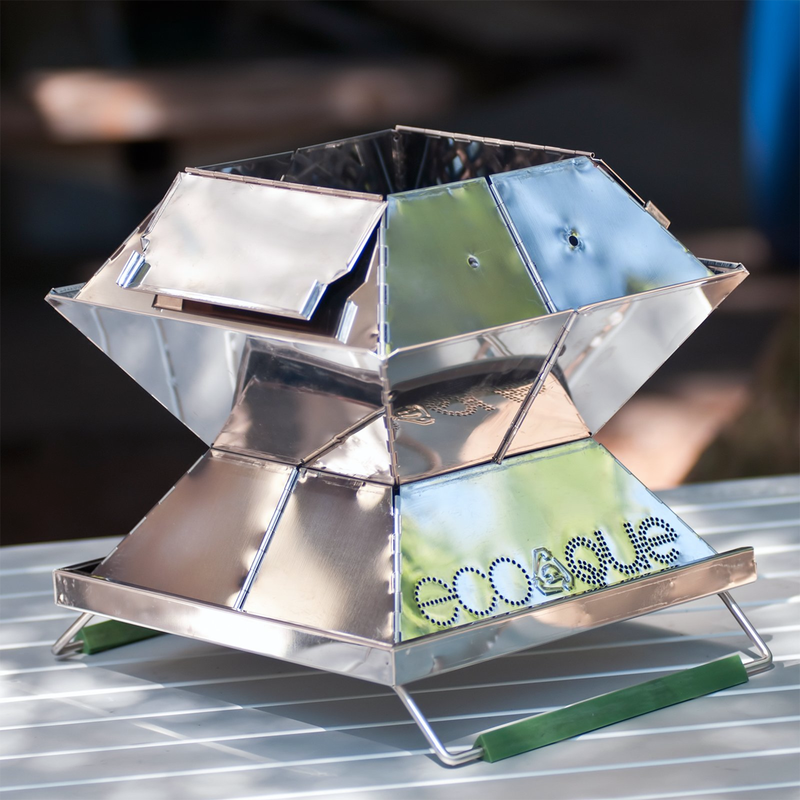 EcoQue grills consume up to 75% less fuel than similar sized grills. The 15” model can cook a meal for six to eight (6-8) people using as few as 16 charcoal briquettes. 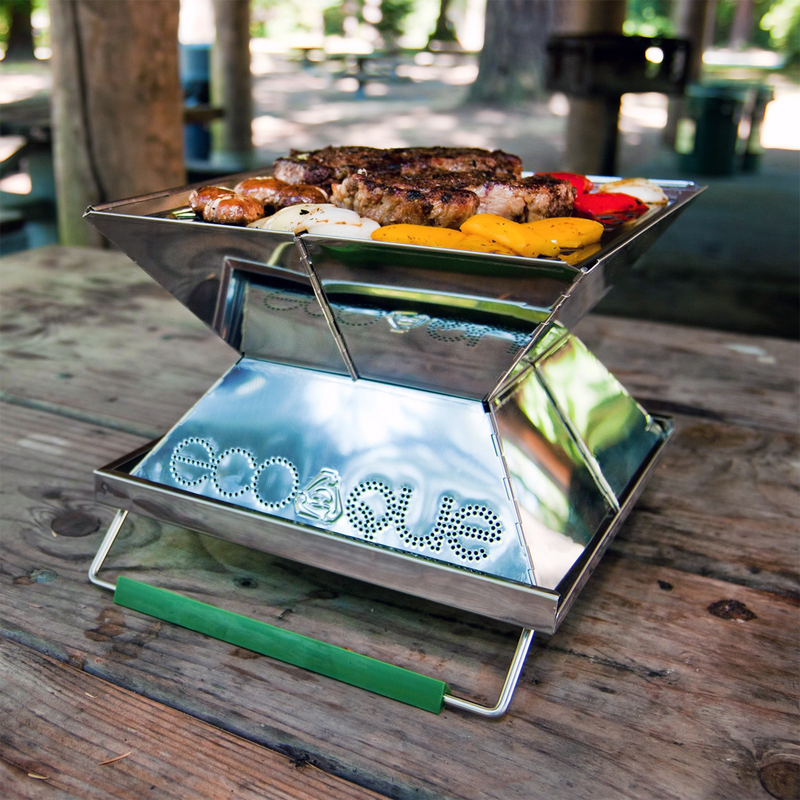 The 12″ model for four using as few as nine charcoal briquettes.